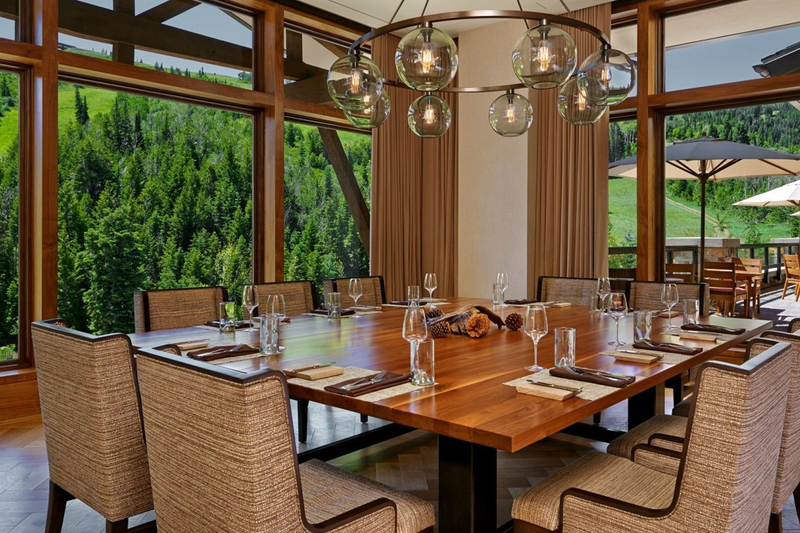 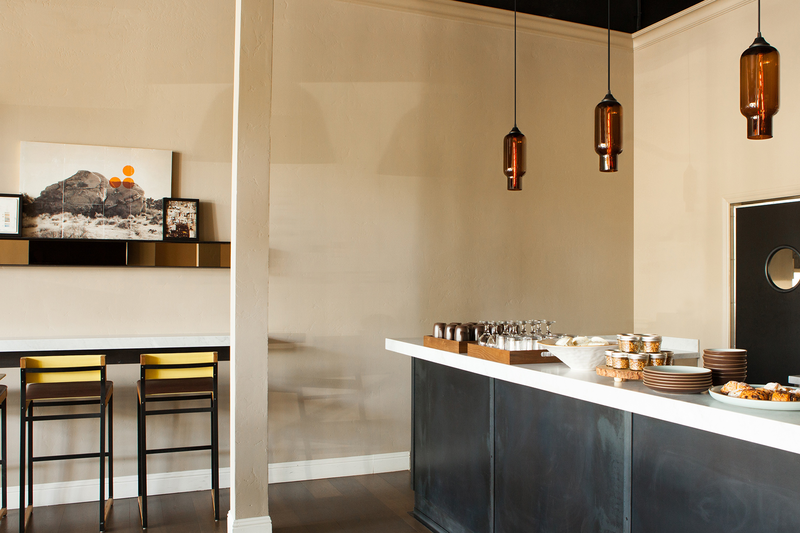 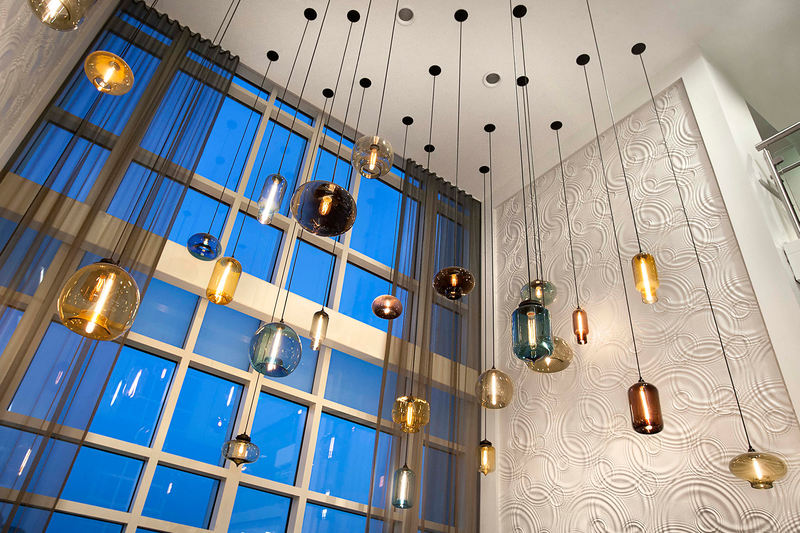 Your guests will enjoy their stay in style beneath handblown glass pendant lighting. 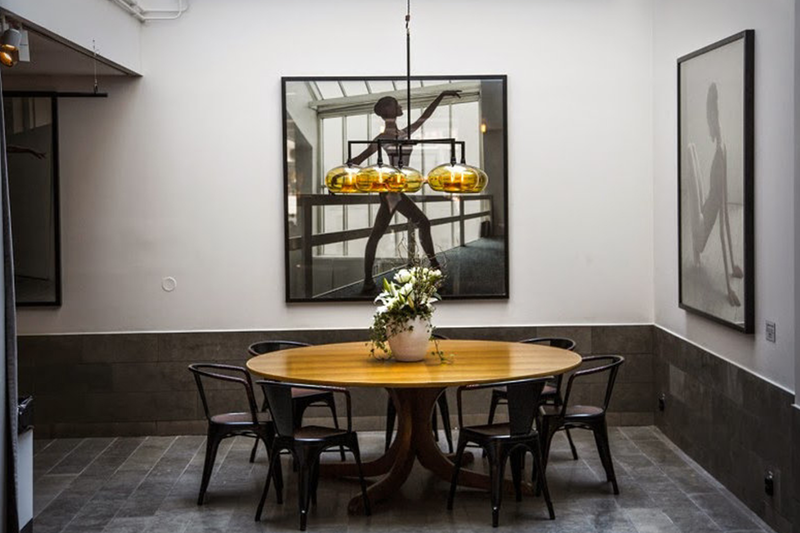 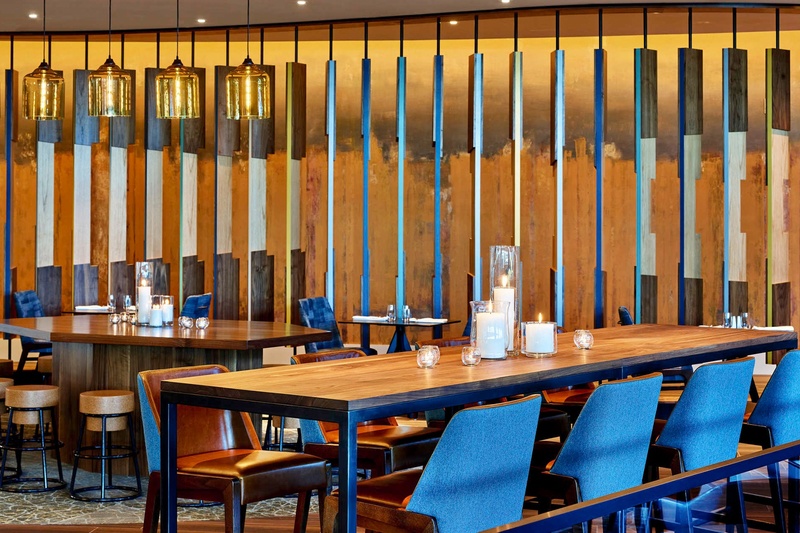 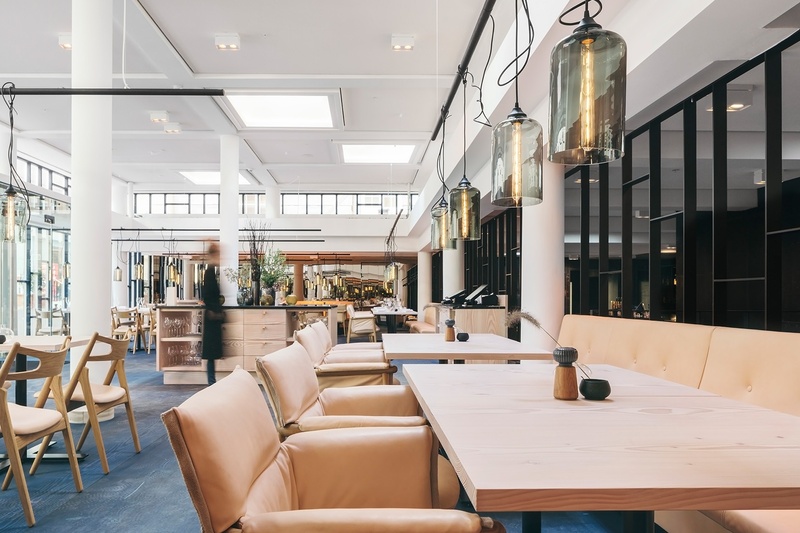 Modern pendant lighting is the perfect enhancement for a hotel or hospitality interior - whether it be in the lounge, restaurant or bar, lobby, or guest rooms. 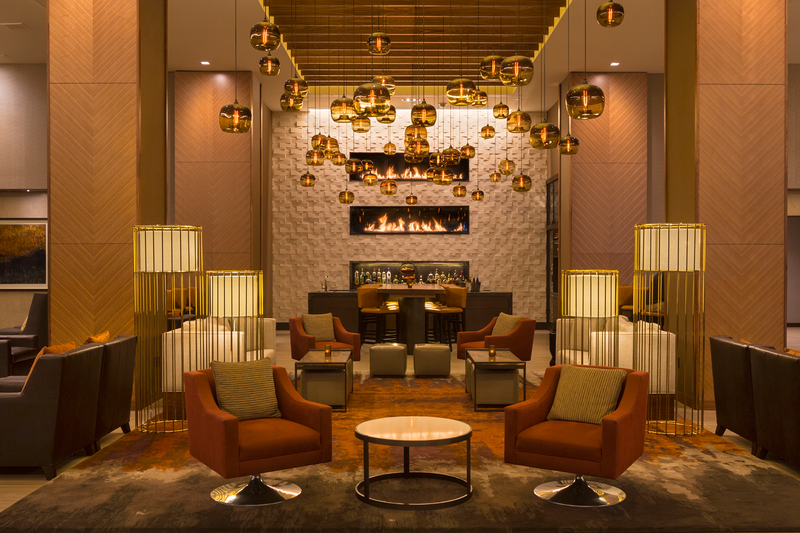 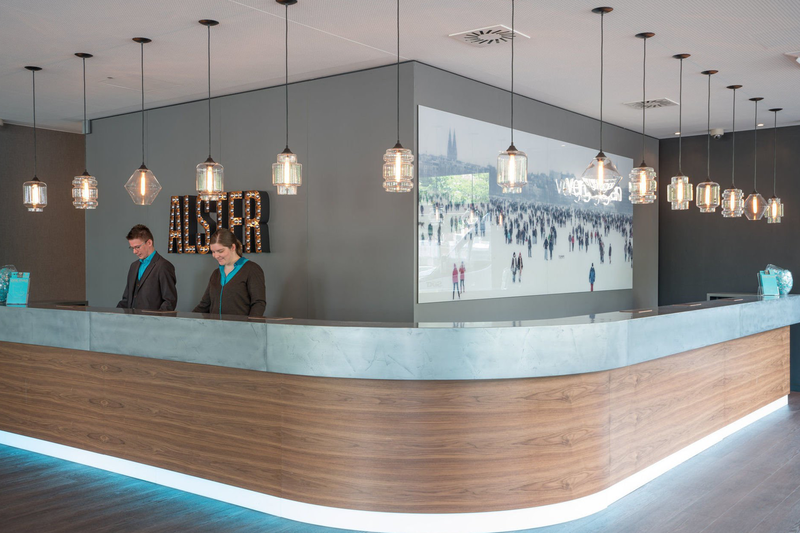 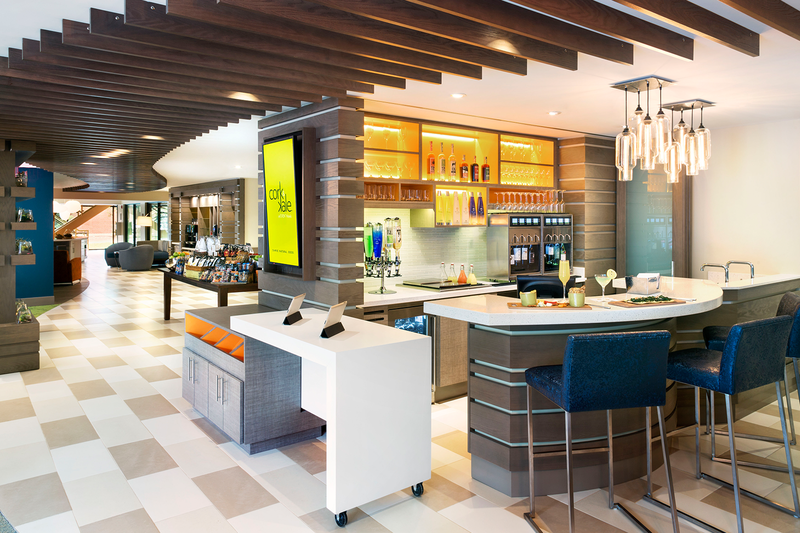 Large pendant lighting clusters are the perfect greeting in a lobby, and modern glass chandeliers allow you take your hotel lighting from drab to fab inside relaxing lounges. 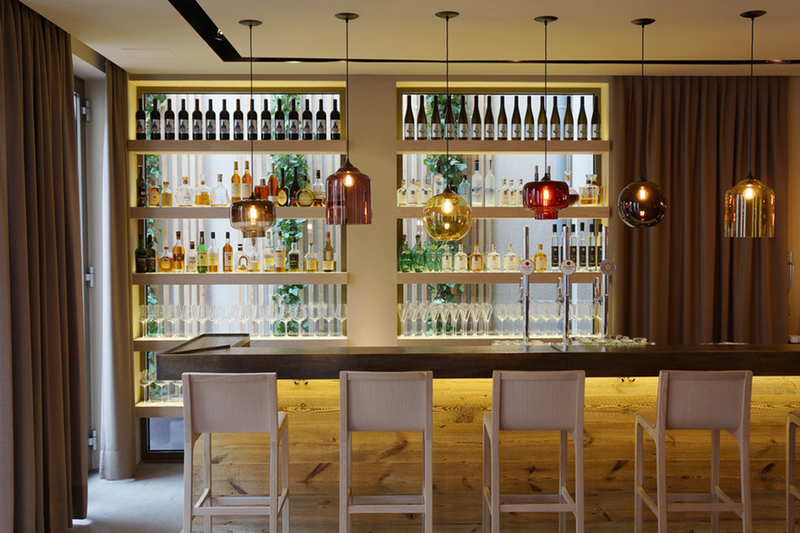 Handmade contemporary lighting from Niche is a great visual accent to seamlessly tie together all the rooms of your hospitality space. 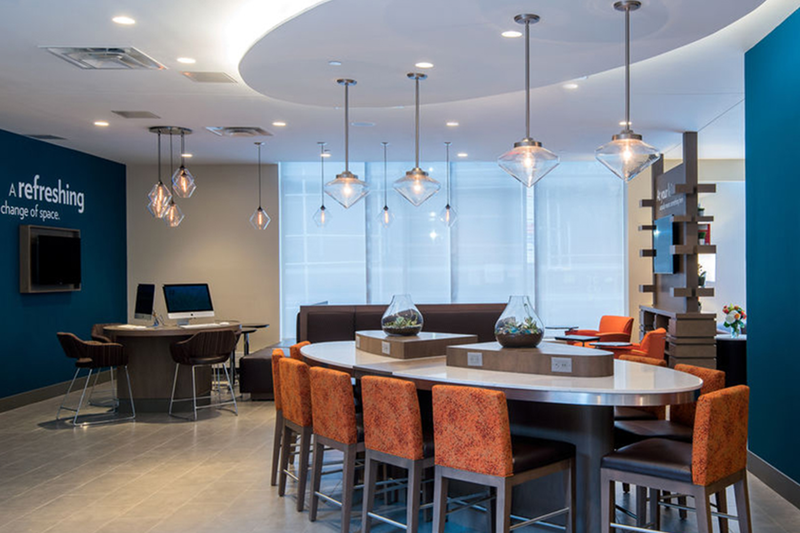 Our contemporary chandeliers are fully customizable and our pendant lighting line comes in a wide array of colors and shapes. 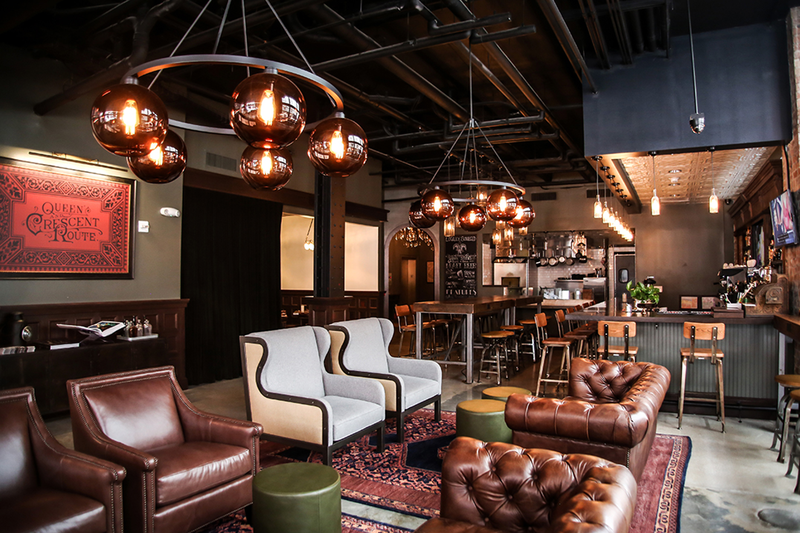 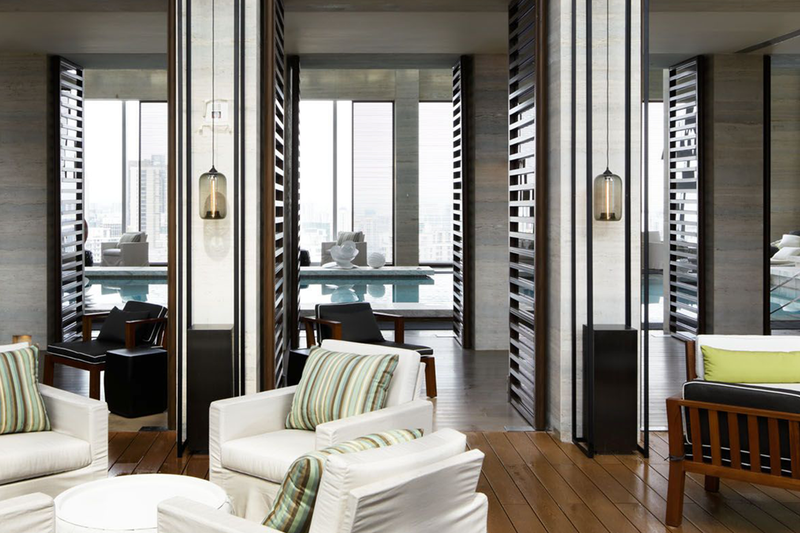 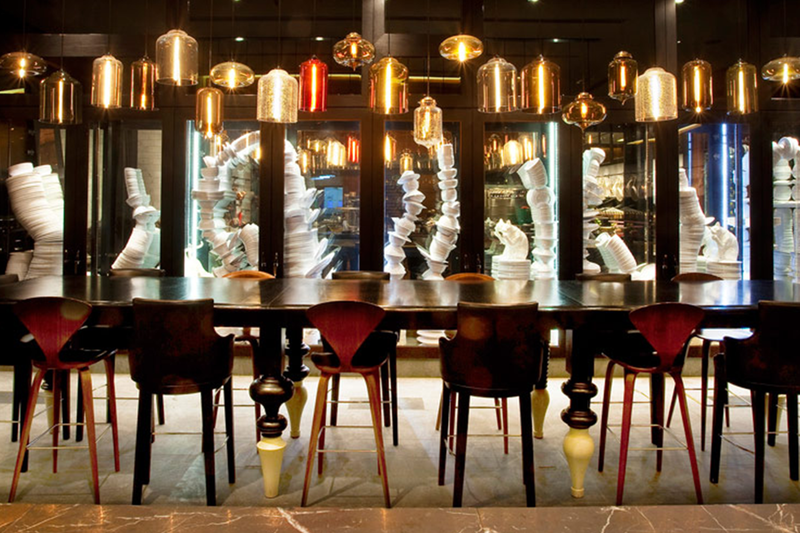 With so many options, you're sure to curate the best hotel lighting to fit you, your sense of design, and your guests!